Okay, I’m a little partial because she’s my dear friend’s baby – but isn’t she sooooooo sweet? I was there when my friend met her *future* husband (it was my birthday, but I won’t tell you which one) and now I got to be there to photograph one of the most amazing times of life – the first few days with their sweet baby girl. Meet Kaitlyn. Annie Weed – Hi Crystal-Yes, I am stalking your blog right now. 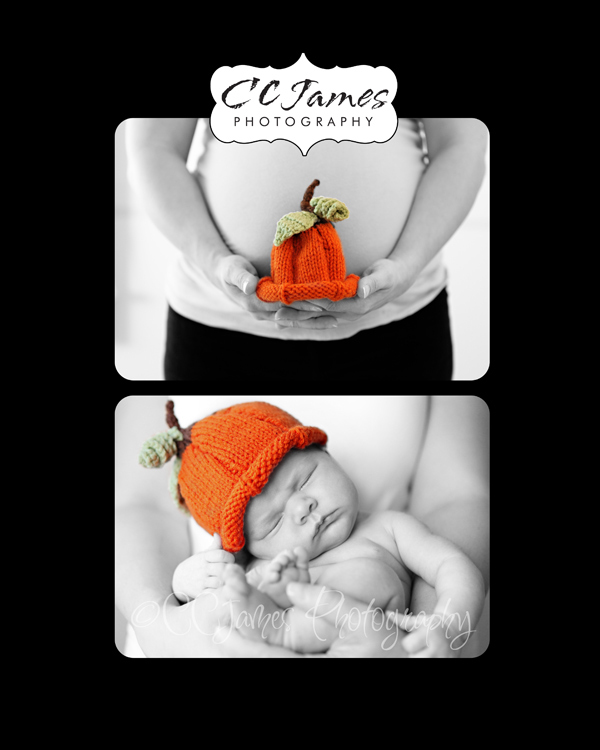 🙂 The pumpkin hat pictures are precious… they make me want to have a Halloween baby too (one of these days, not now). jen – Katie is beautiful. 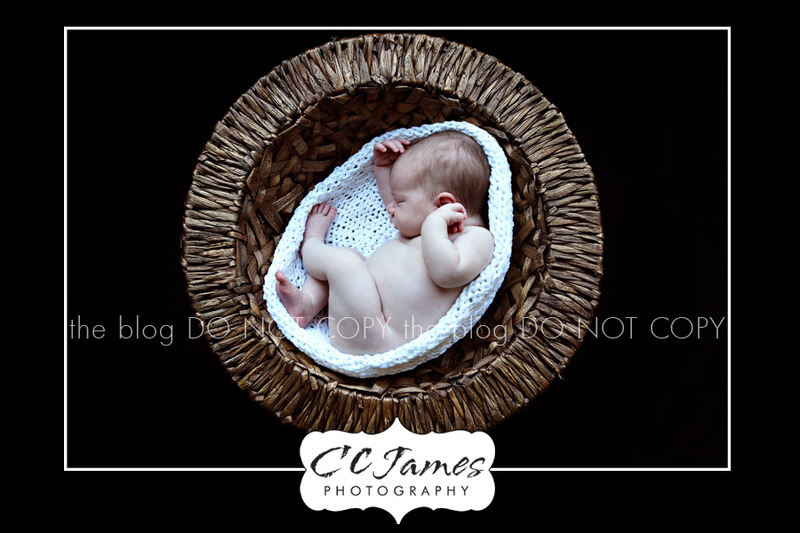 What great photos and such a cooperative baby. Sue Johnson – Speaking as her Grandmother, these are absolutely precious – so glad I got to share these moments and others!!! !